As the weather changes in North Salt Lake, UT, you might notice fluctuating temperatures in your home. In the Salt Lake Valley, the winters can be bitter cold, and the summer heat will leave you sweating! But, you can maintain a comfortable environment at home if you have the right products installed. Improving the energy efficiency of your home means that you are making the upgrades that are necessary to reduce energy consumption. There are many historical homes in the area which were built when energy efficiency technology wasn’t available. As a result, homeowners are often spending more than necessary to heat or cool their properties. Old homes have old, drafty windows and doors. When the weather is cold outside, then that cold air moves through the crevices and open spaces around the windows to come into your home. Even if the frames are sealed, the low-quality single-pane glass might also be a place where heat is transferred. In comparison, you can upgrade the windows to reduce the drafts and seal off your home. Energy efficient windows minimize the amount of heat lost through the windows. As a result, your heater doesn’t need to turn on as frequently to manage the temperature in your home. Energy efficiency is important to protect our environment. Every homeowner needs to do their part to reduce their energy consumption and protect our beautiful world. One other benefit of energy efficiency is that you can reduce your monthly utility costs. Spend the money right now to upgrade the quality of your home, and you will be able to reduce your ongoing expenses in the future. When someone pulls up to the curb in front of your North Salt Lake, UT home, do they see a well-maintained property? If your home needs a little TLC, then you should make an effort to boost curb appeal. The appearance of your home impacts first impressions when people come to visit. Old windows will negatively affect the opinions that people will form when they see your home. Upgrading the windows and doors will essentially give your home a “face lift.” You will be able to improve the appearance of your property, both outside and inside. 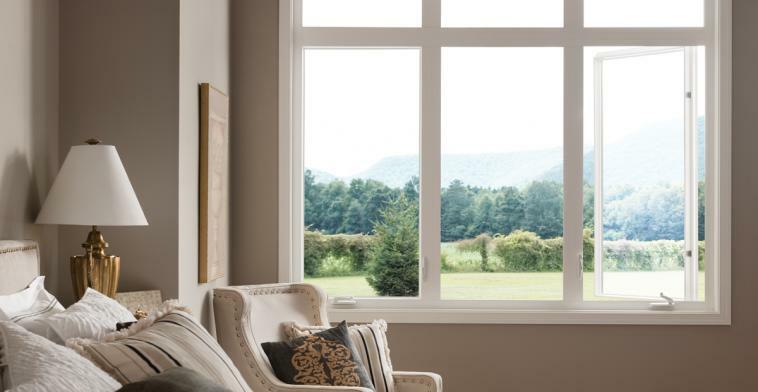 These replacement windows can be matched to the original style of the home. Or, you might choose a different design style if you want to make other design changes. Inside, the new windows will improve the appearance of every room. Not only will the replacement windows and doors add nice stylistic elements, but you will also notice a difference of natural light that comes inside. Get rid of bulky, old window frames so that you can brighten the rooms and maximize the sunshine as much as possible. 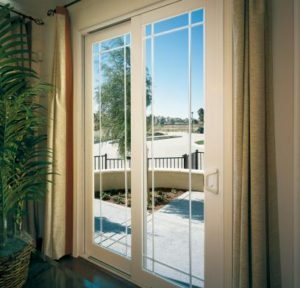 Some homeowners feel overwhelmed when they are choosing doors and windows because there are so many options that are offered. Don’t feel like you need to rush into the decision. Instead, it is better to talk to a windows expert to learn more about the options that are available. Here at HomeStar Windows & Doors, we will schedule a complimentary consultation to learn more about your preferences. This conversation will give us the opportunity to identify products and services that will meet your needs. We can answer your questions and make recommendations catered to your home. Whether you are ready to get started right now or you are just starting the process to learn more information, we can help! We are focused on customer service, with the goal to install windows that you will love. We have worked hard to develop the reputation as one of the leading windows contractors in the area, and we will gladly help with anything that you need. After identifying your goals and your style preferences, we can show you some of the options that are on display in our showroom. Or, you are welcome to bring pictures of the styles that you like so that we can find products to match.